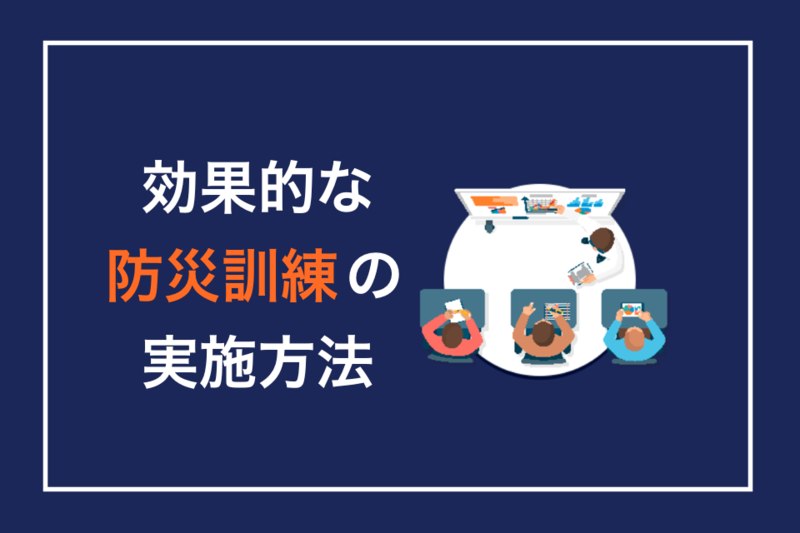 Mobile phones with good cameras for photos, video, and sound recording allow so much disaster information to be created and communicated online. But raw experience and recording is not the same thing as professional ethnographers who observe and participate at the site of a disaster to produce documentary stories and analysis. Of course, these raw material can inform the emergency managers and responders in the field, and sometimes it helps the survivors to react to events in a controlled way to re-establish a little comfort. But for the purposes of understanding the personal experiences, the social complications, and the cultural shocks it is necessary to permit social scientists to be part of the response effort, once the lives have been saved and property has been protected from additional loss. 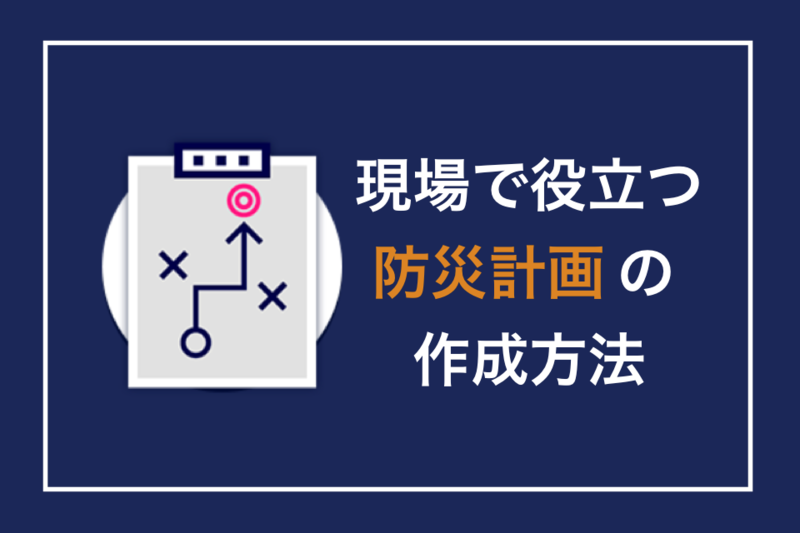 At the time of the Great East Japan disaster in 2011 the survivors, the journalists, the government and emergency personnel, as well as academics, all created records and interpretations of the events and ongoing situation. 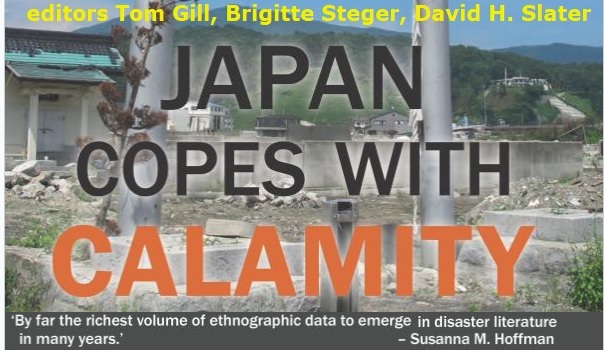 As David H. Slater writes in Japan Copes with Calamity (2015 Peter Lang publishing), the 3.11 events may be the most documented, multi-site disaster (first edition of book translated by Jinbun Shoin of Kyoto in 2013 as Higashi-Nihon daishinsai no jinruigaku, 東日本大震災の人類学). But is there any value in disaster documentary at the time of tragedy or later, when viewed in hindsight? Soon after the chaos, injury, and disorientation of evacuation, many of the details, emotions, and thoughts fade away. So rapid but simple interview and observation is important to capture the true conditions, including both the good and bad results of emergency precautions and communications: did the system reduce the full impact of the disaster and secondary damage? Lessons can be learned for solving current problems and for future improvements, too. Big disasters, in particular, may only be once-in-a-lifetime events. So a good documentary collection helps researchers and emergency responders in other countries learn from the problems and solutions, too. Unlike the professional emergency responders and managers who debrief their self-evaluation in After Action Reports, the fieldwork of trained ethnographic listeners and observers seeks to record feelings, meanings, processes, and individual life decisions. The ethnographers might comment on the performance of volunteers or professional responders, but that is just one part of the larger experience that is being documented. Discovering ways to relieve confusion and rebuild trust and social relationships is another purpose of this rapid fieldwork and also the later follow-up, long-term studies. Survivors often want these experiences that cost so much for their personal lives and businesses to be shared so that others will not suffer in the same way. Therefore both the analytical results and the therapeutic results of documenting the responses to the disaster are valuable. Future research can go back to the rich details and voices in the documentary record in order to seek answers or comparisons to other situations. 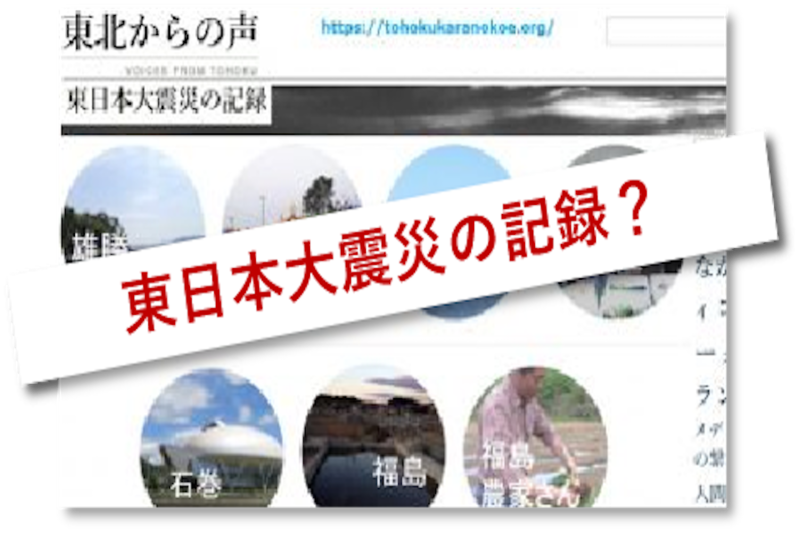 But with no documentary records, there would be little possibility for future researchers to understand the disaster details. In conclusion, the reason to document a disaster is not only for survivors, and for emergency planners now, but also for comparison elsewhere in the world and for future researchers, too. So the fieldwork is worth doing well and doing with care. Faas, A. J. (ed.) 2016 Special Issue of Annals of Anthropological Practice: Continuity and Change in the Applied Anthropology of Risk, Hazard, and Disaster. Gill, T., B. Steger, David H. Slater (eds.) 2015 Japan Copes with Calamity (revised 2nd edition). Oxford: Peter Lang.